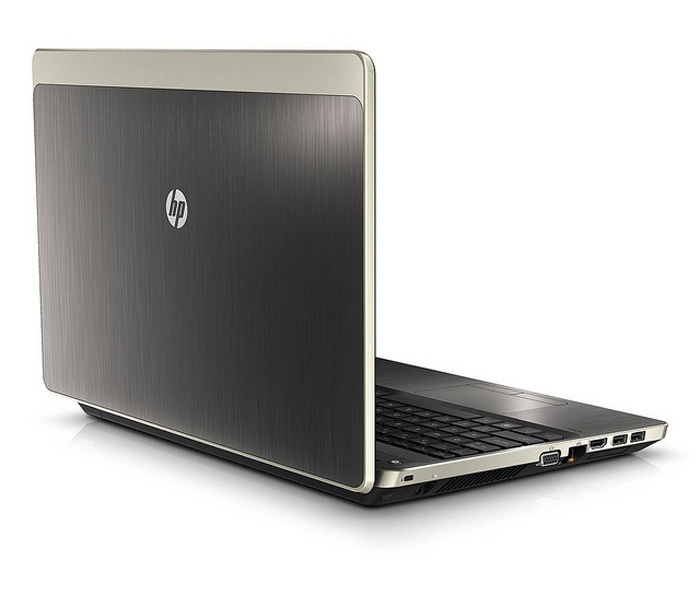 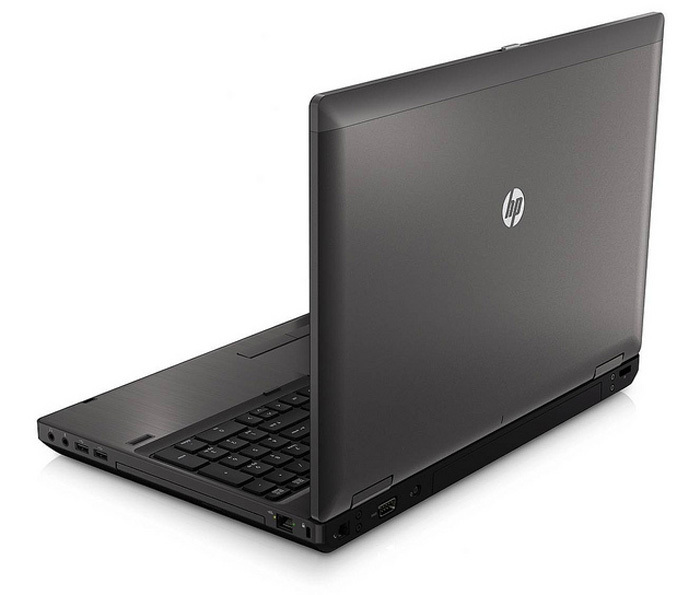 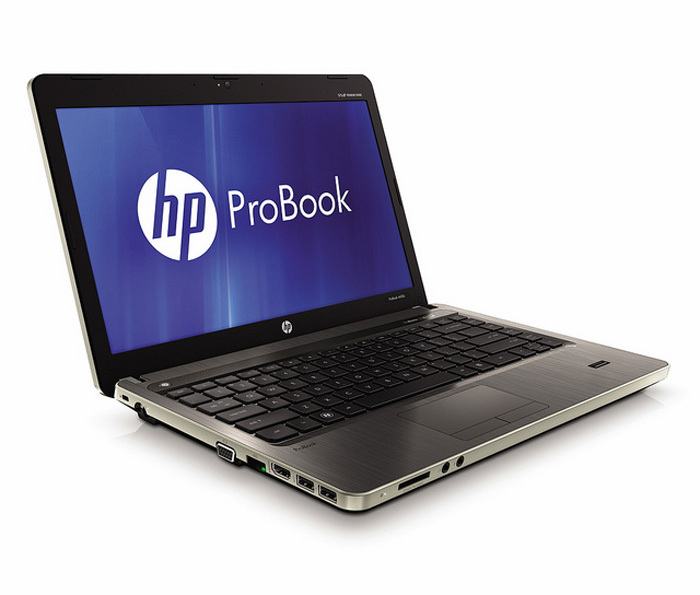 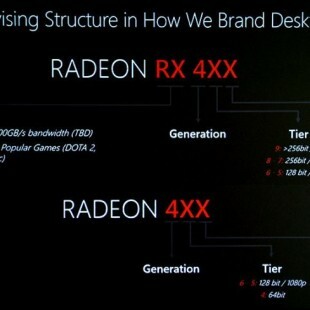 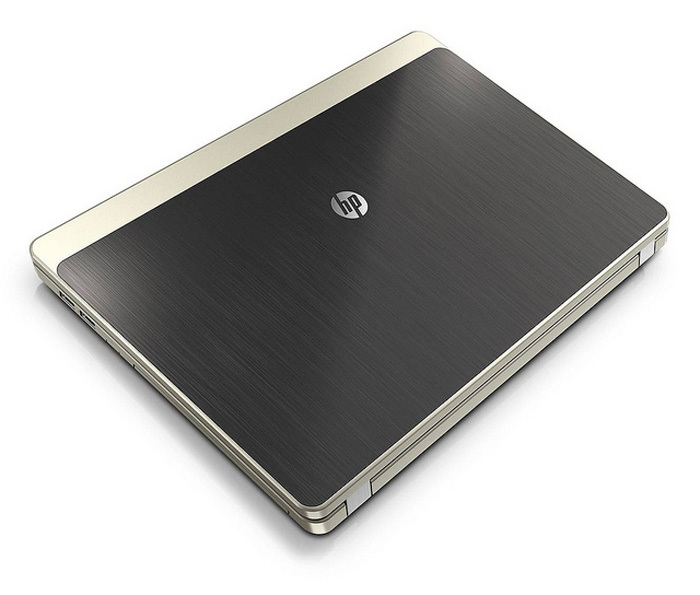 HP today introduced eight Sandy Bridge based business notebooks form its ProBook series. 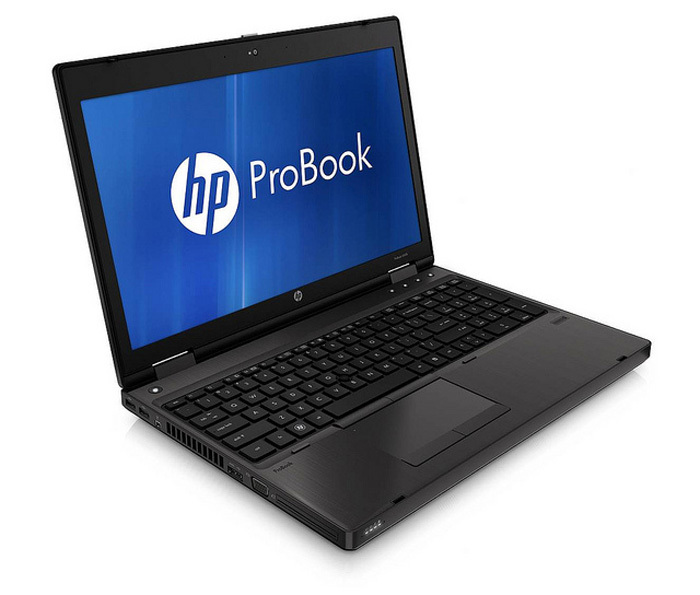 The offering includes 13.3-inch (6360b), 14-inch (6460b) and 15.6-inch (6560b) models from ProBook b-series and 12.1-inch 4230s, 13.3-inch 4330s , 14-inch 4430s, 5.6-inch – 4530s and 17.3-inch 4730s from HP ProBook s-family. 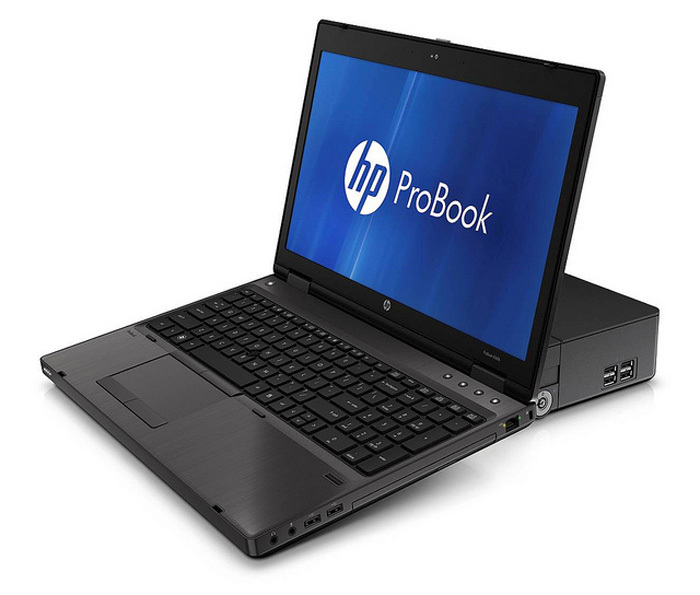 The HP ProBook b-series feature a magnesium-reinforced ABS chassis, HP DisplaySafe frame for added panel protection, precision display latches for a more secure fit and a spill-resistant keyboard. 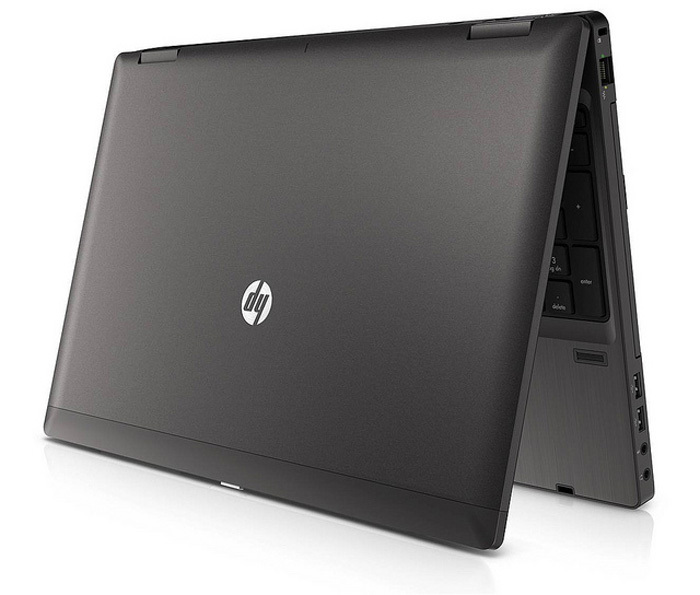 Inside – Intel Core i3, i5 and i7 processors or an Intel Celeron processor, up to 8GB of RAM, a hard drive or solid state drive, integrated or discrete graphics, standard Media Card Reader, SRS Premium Sound, DVD or Blu-ray drive and 6- to 9-cell battery. 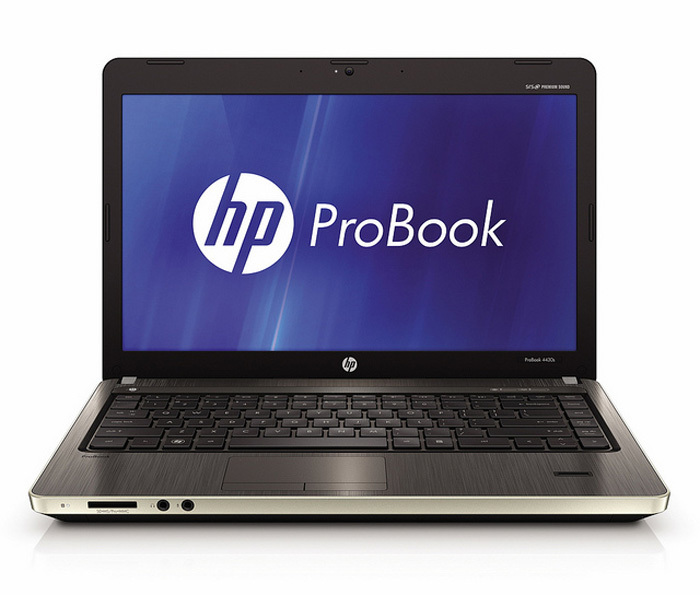 The HP ProBook b-series starts at $799 and is expected to be available in the United States on March 15. 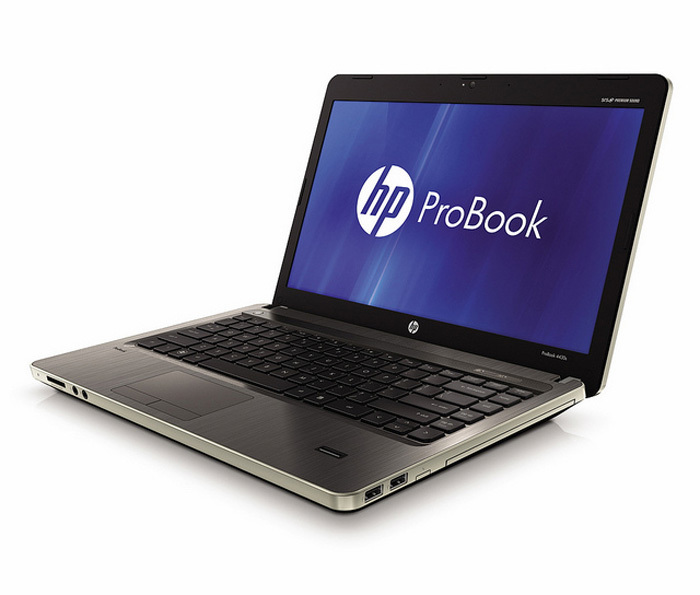 The HP ProBook s-series is designed with small business needs in mind and feature brushed-aluminum finish in metallic gray color. 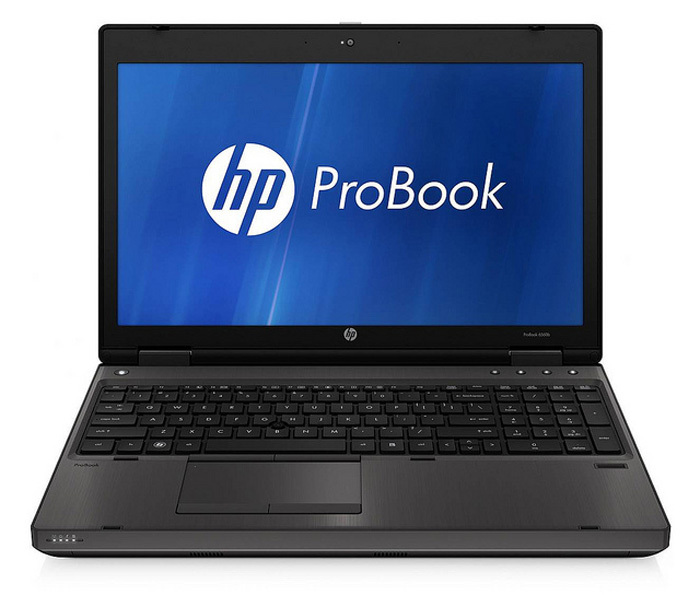 Packed with second-generation Intel Core i7, i5 and i3 processors, plus more cheaper Celeron, a variety of GPU options, integrated HD webcam, USB 3.0, a media card reader, optional dual-array microphones, a fingerprint reader, spill-resistant keyboard and SRS Premium Sound. 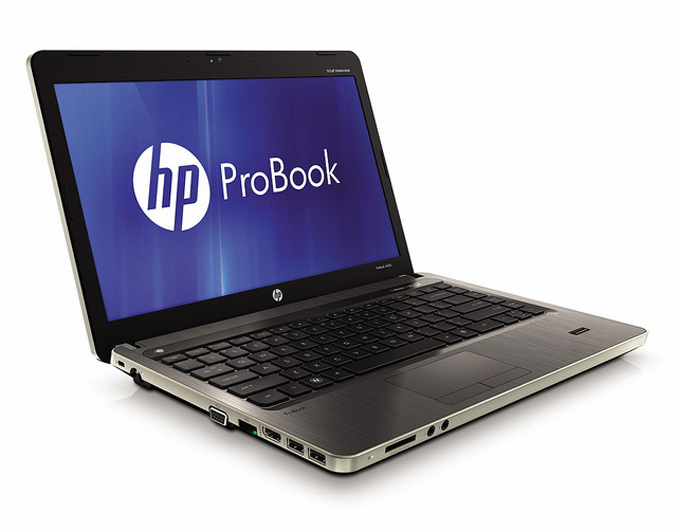 The HP ProBook s-series is expected to be available from March 15 and starts at $579.